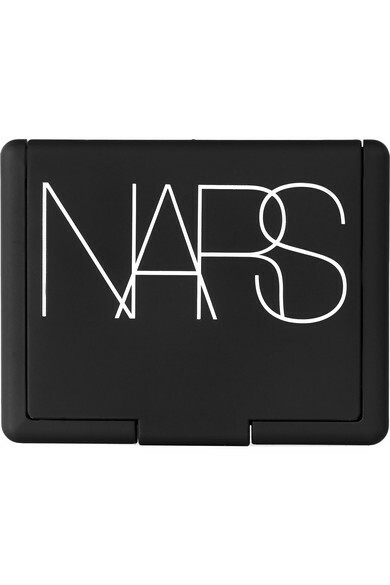 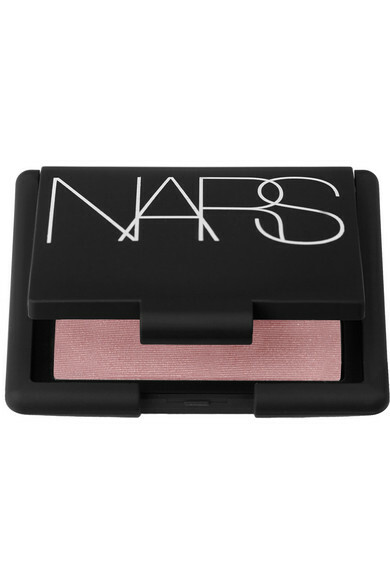 NARS' new 'Highlighting Blush' formula buffs seamlessly and effortlessly into the skin, creating instance radiance without any glittery excess. 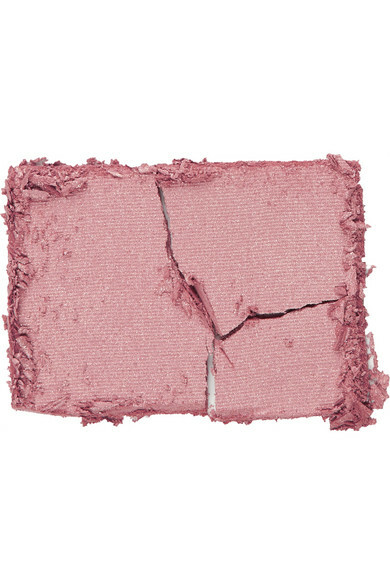 Sheer and buildable, 'Free Soul' is a pale-pink powder that's infused with light-catching particles to give you a natural glow. 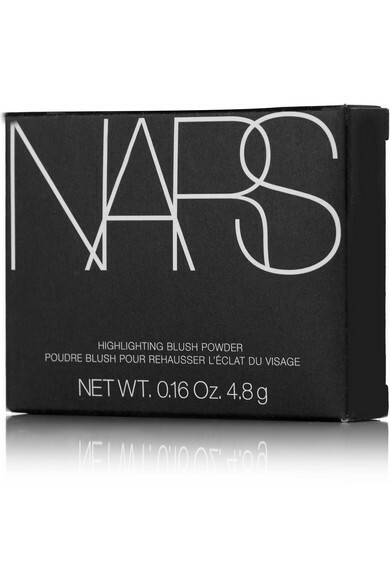 It's best suited to light complexions.